The only exciting thing of my weekend was getting fudge made! I don't know what it is about this time of the year but the baking skills come out in full force! As you can tell, the peanut butter fudge has already started to disappear. I baked chocolate chip cookies but they all got ate before I could take a photo. I don't know about you, but I'm ready for Christmas. I'm ready for the New Year and I'm ready to say goodbye to 2010 and welcome 2011. I have no idea what this next year holds for me but I have the hope that it's something amazing. Oh, guess what?! 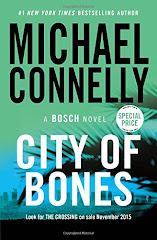 This is my 500th post! Want to ask me something? Anything? Go ahead! Congrats on you 500th post! Send me some of that fudge, it looks delish! 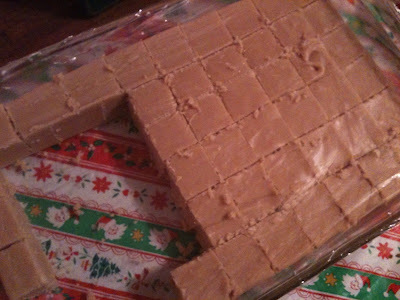 ooohhh peanut butter fudge. yum yum! That would not last 5 minutes at my famiy gatherings. They love fudge! Yum. Congrats on number 500! Oh yum, you need to send me some, hehe. oooh that looks so beautiful! BEAUTIFUL POST! A question, any question... "What's your dream job?" That looks amazing...I want some!!! yummmm.. i hate walking past the fudge store in the mall. it's the WORST. it smells so damn good! I've never made it, good for you! oh my, that fudge looks SO yummy!! Yay for 500 posts! That's quite an accomplishment! My questions is: which is your favorite post that you have made? That fudge looks yummy, and I don't really like fudge. I have to make cookies this week for my neices and nephews. Congrats on your 500th post!!! That fudge looks so yummy! Yay, this makes me wanna bake so bad. Hopefully this week I will manage to do so. Fudge of course!!! 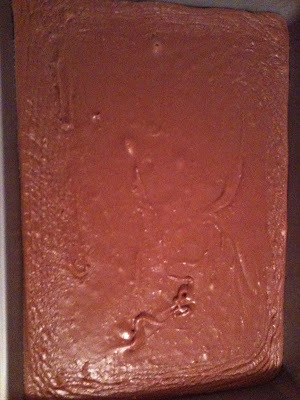 The fudge looks amazing! And congrats on your 500th post! just found your blog and what fun to find it on a milestone anniversary! congratulations on 500 posts! this is such a fun, lovely space and i'm excited to come back for more! that fudge looks killer. thanks for the monday night inspiration! OMG I want it to be Christmas too AND 2011! Congrats on your 500th and your fudge looks soooo yummy! Oh my gosh that fudge looks delish! When are you coming to LaLa land so we can stuff ourselves silly with breakfast!?!? 1. What are your 3 favorite movies? 2. 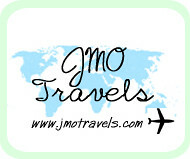 What is one place you want to travel to that you have not been to yet? Um, my question would be can you email me the peanut butter fudge recipe?